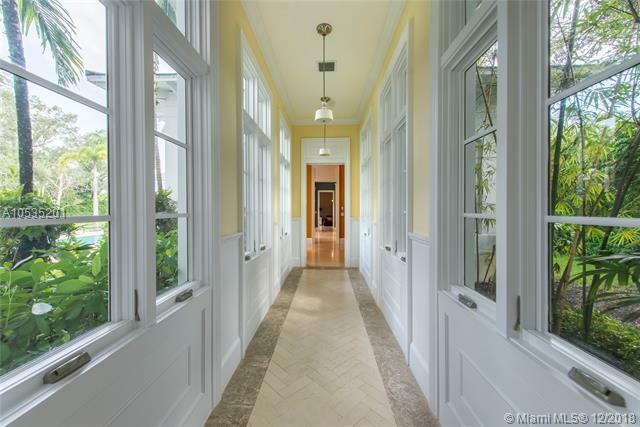 This stunning, North Pinecrest home lies nestled on a lush, oak filled one + acre lot. 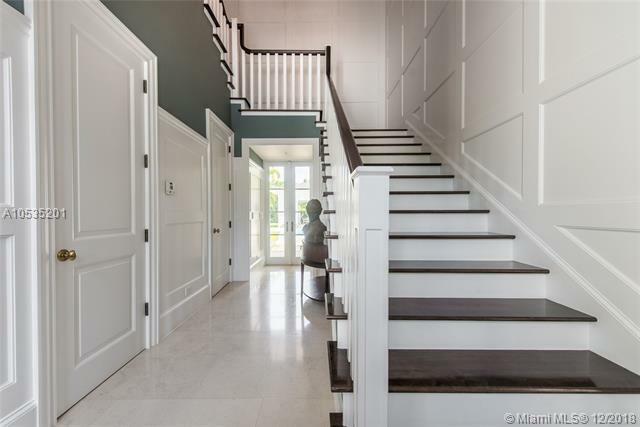 A spectacular estate w gym, media room and large home office/library. Impeccably designed for entertaining inside & out, enjoy an outdoor kitchen, gazebo and covered terrace. 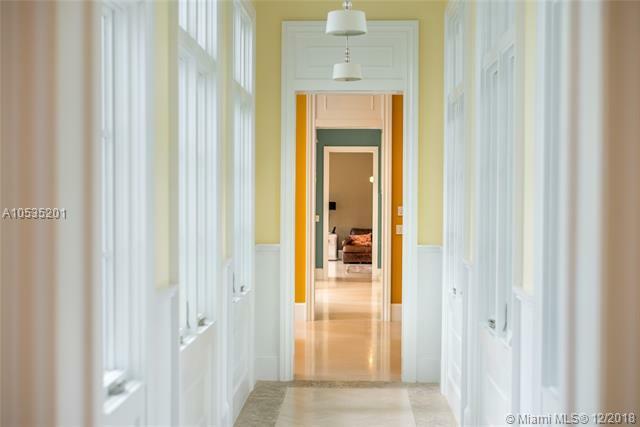 Awing interior with huge windows, wood floors, refined finishes & details. Formal living and dining room, a gorgeous chefs kitchen w Viking appliances, oversized pantry is a Chefs dream. Four car garage & detached guesthouse add to the allure.